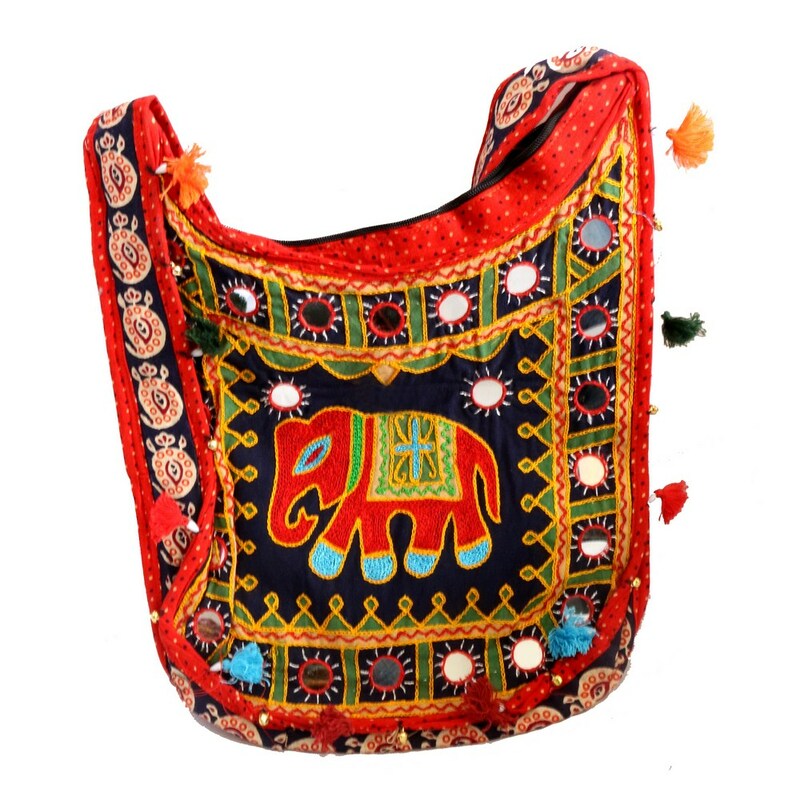 If simplicity is what you are looking for in your college bag then do give this handle bag a try. This orange colored bag crisscrossed Read More..with black details makes an appropriate choice for carrying books in a trendy manner. To come out of the mundane set up, this messenger tote will help you stand out. Show Less..